​Alex has lost both parents in a car accident and has come home to sort out her childhood home and her parent’s possessions. However, there’s a letter from her mother that changes Alex’s life as she learns she has a half-sister she never knew about. After taking the decision to find her sister, Alex is shocked further to learn, she is incarcerated for the murder of her adoptive sister. Despite encouragement to back away Alex wants to see Dory and becomes involved in the effort to have her released. 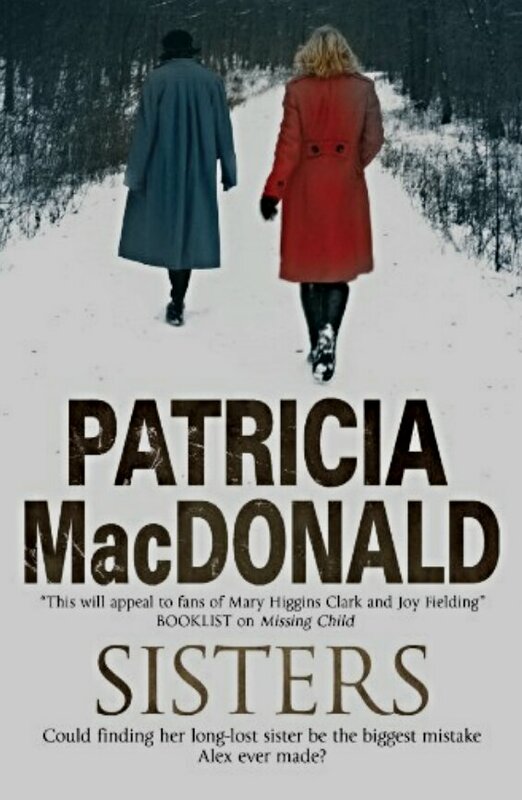 I enjoyed reading this book mainly because of the interesting premise of two sisters finding each other only to be faced with a multitude of differences and difficulties. I was desperate to find out what had happened to Lauren and who the real killer was. There is an undeniable daytime movie feel to this book and it definitely lies in the style of writing and the somewhat stilted dialogue between characters. The characters themselves apart from the reasonable Alex, Seth and Gareth, are more like caricatures, as they seem oddly staid and exaggerated. However, despite these criticisms, I cannot deny I enjoyed and was gripped by Sisters and Alex’s quest to get to know Dory, her half-sister. The story isn’t rose-tinted and it’s to the authors credit that she takes into account the many issues Dory will have even at the every end of the book. A surprisingly gripping read with a gripping premise. :O Looks right up my alley! Thanks for brining it into my radar!